Textures and patterns usually attract our eyes in a quick manner. Rather than plain surfaces, textures have a great impact on our minds. Textured walls and designs always make space look brighter and alive. Free Textures are available for the users to download and use for all kinds of purposes they could think of. Canvas texture vector is basically a vector file that has been designed in a unique manner. Canvas texture pack is a set of textures. 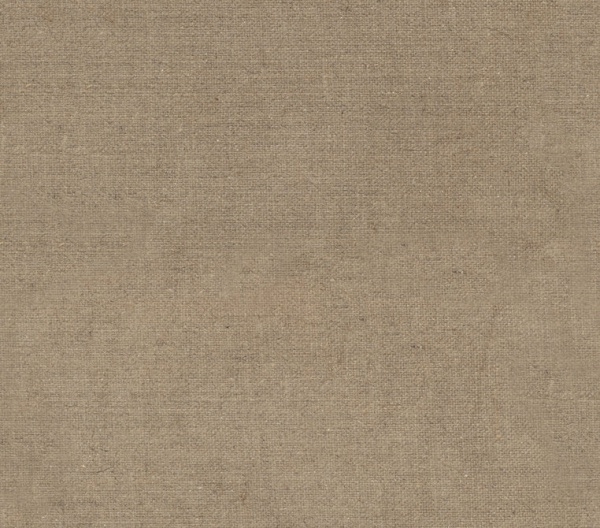 Seamless Canvas Texture is a 4000X5000 mm measuring seamless texture that can be used as background for various purposes as deemed fit by the users. The texture looks highly professional. You may also see Carpet Textures. Free Canvas Texture is a pleasant looking pinkish shade canvas texture that can be used as a background for multiple purposes. This canvas texture is available for free download by users. You may also see Photoshop Textures. 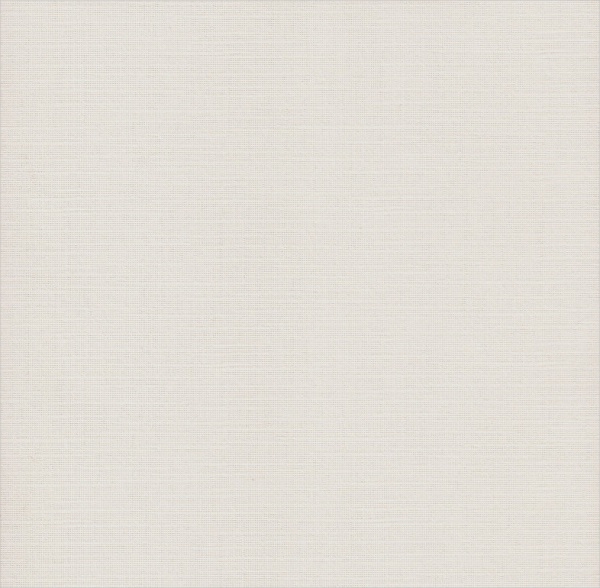 Paper Canvas Texture is a white background canvas texture that looks highly elegant and professional. The white color background gives it a paper look that is highly stylish. You may also see Paper Textures. Tileable Canvas Texture is a set of 6 patterns made out of canvas. These textures had jute like finish and the various gray finishes make this Tileable textures stunning ones. 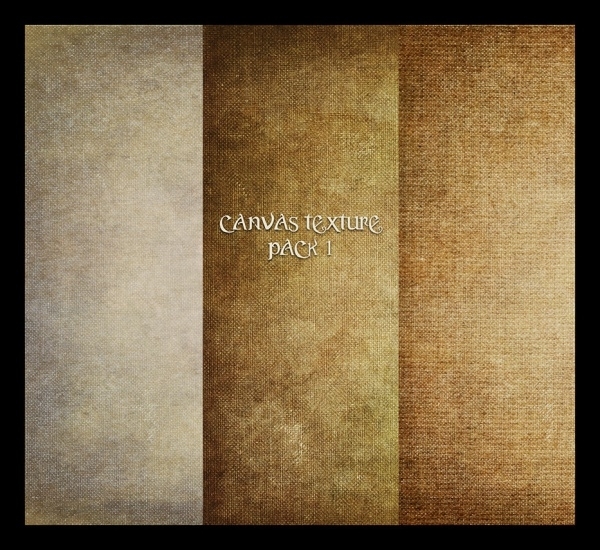 Set of Canvas Textures is a complete bunch of canvas textures that look highly matured and attractive. 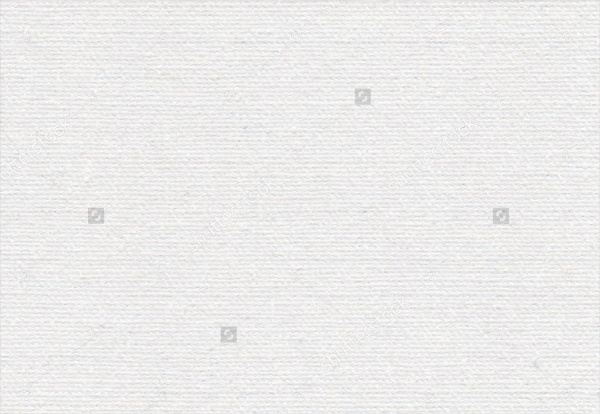 These canvas textures can be used for multiple purposes as deemed fit by the users. 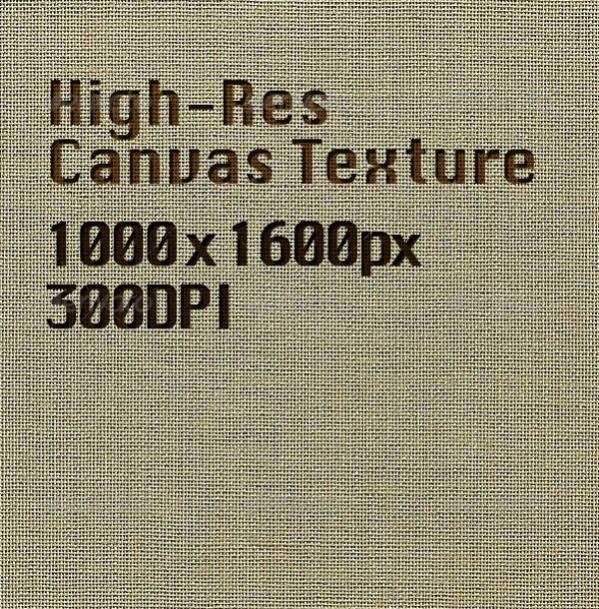 High-Resolution Canvas Texture is 1000X1600 pixels 300 DPI high-resolution texture created on canvas. The high-resolution capabilities with which this canvas texture is created in absolutely stunning. Grunge Canvas Texture is a dirty looking urban like texture that looks highly urban. 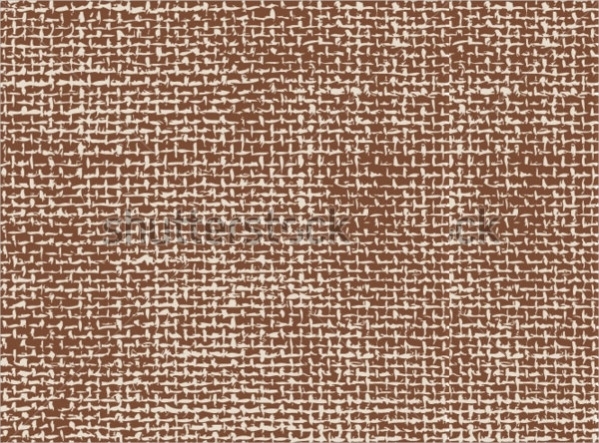 This grunge style canvas texture can be used as a wall hanging and decorative material. 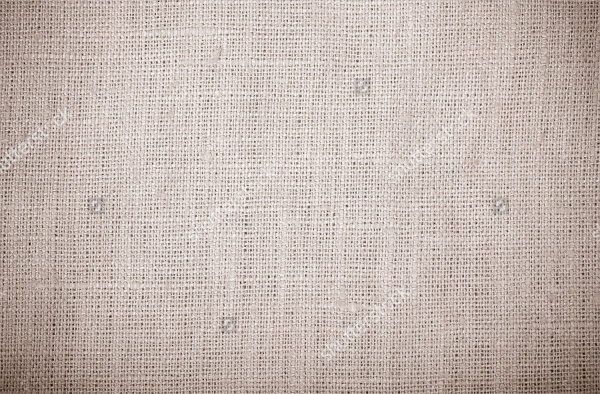 White Canvas Texture is on a white background that has a delicate grid. This canvas texture can be used as a background for a powerpoint presentation and wall hangings. Artistic canvas textures are a set of textures that have designed in an artistic manner. These texture sets are highly attractive and to be used for decorative purposes indoors and outdoors. 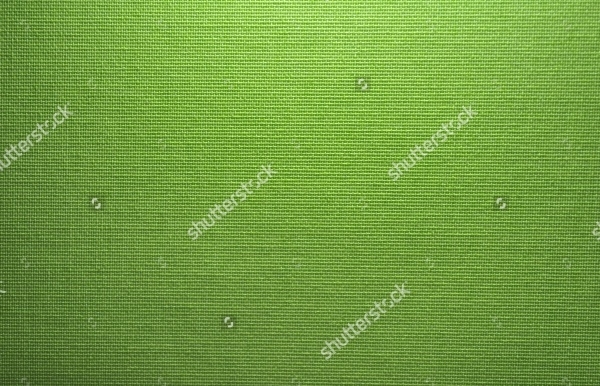 Green Canvas Texture is a highly pleasant canvas texture that is light green in color. 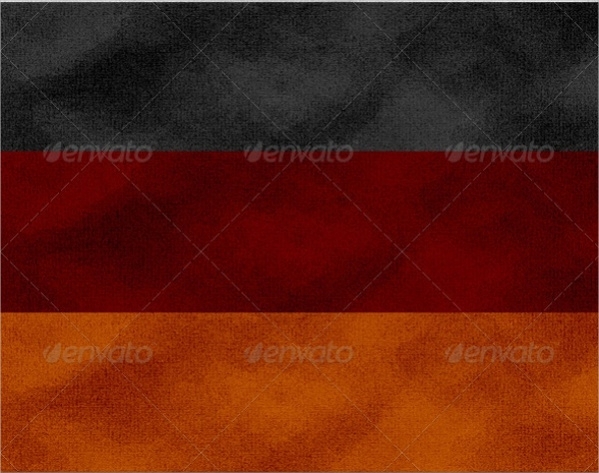 It can be used as a background for powerpoint presentations and for creating an artistic banner. 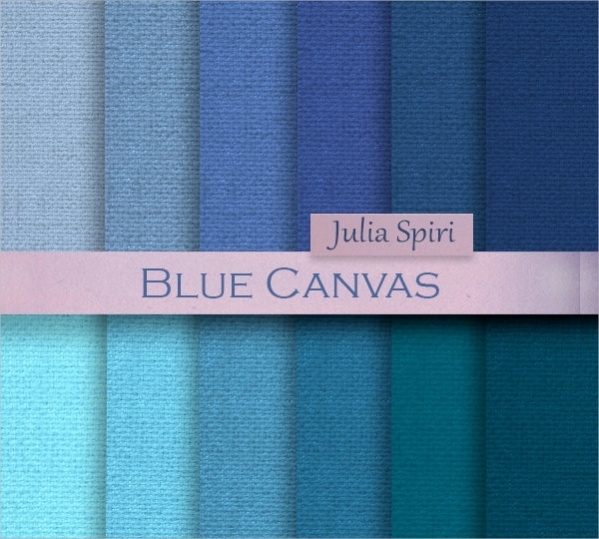 Subtle Canvas Textures are absolutely stunning textures that come in five colors. It comes in two sizes in RGB format. 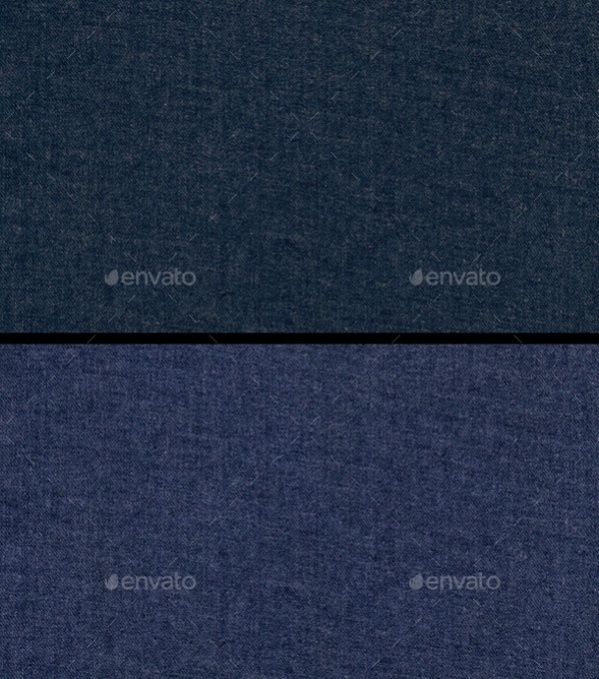 The 300 DPI resolutions in which these subtle textures are created makes them attractive. 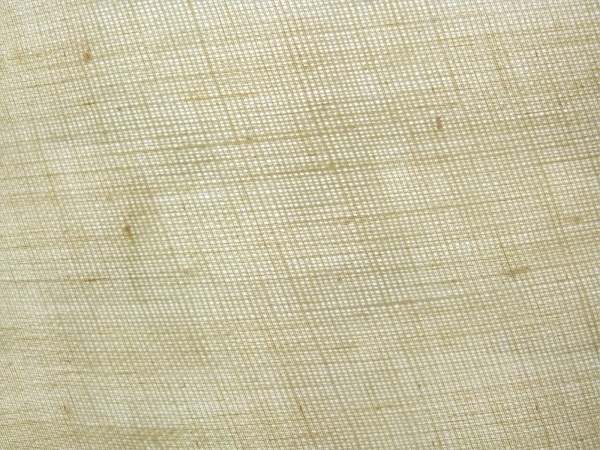 Linen Canvas Texture looks more like a pattern on linen fabric. This canvas texture can be used as a background for multiple purposes that the user deems fit to be used. Rough Canvas Textures basically appear like a rocky finish and rough for looks. 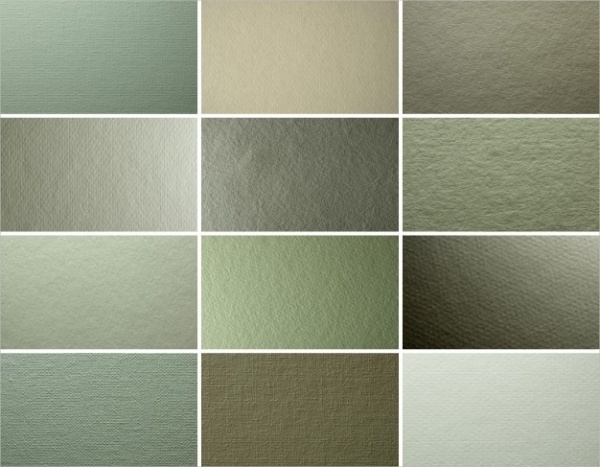 These canvas textures can be used for making professional power point presentations and as wall hangings. How to use these “Canvas Textures”? 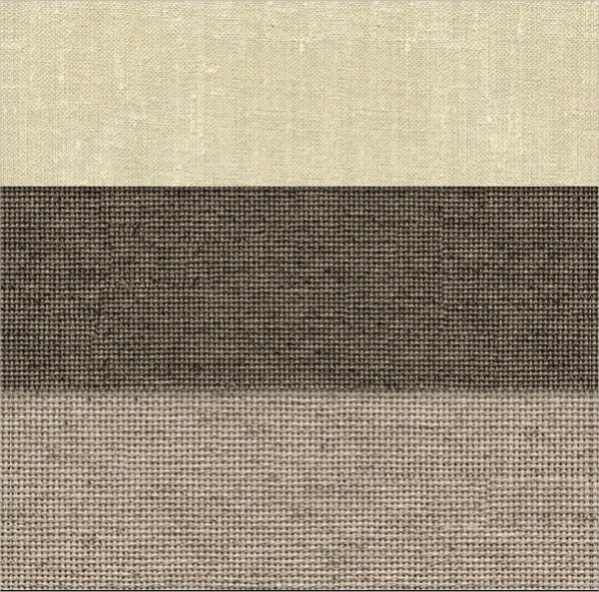 Canvas Textures can be used for multiple purposes as deemed fit by the users. 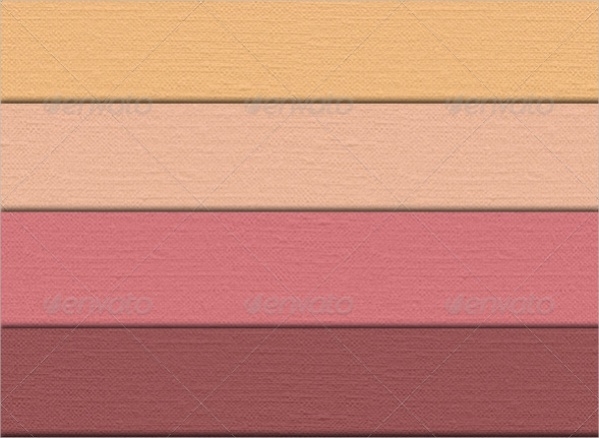 There are different types of canvas textures available for the users to choose from. The user can choose their favorite canvas textures of their choice and use it for either decorative purpose either indoors or outdoors. Canvas Textures can be used as a background on the wall to display bright things in the foreground. These textures can also be used in powerpoint presentations that are made for official as well as personal purposes. 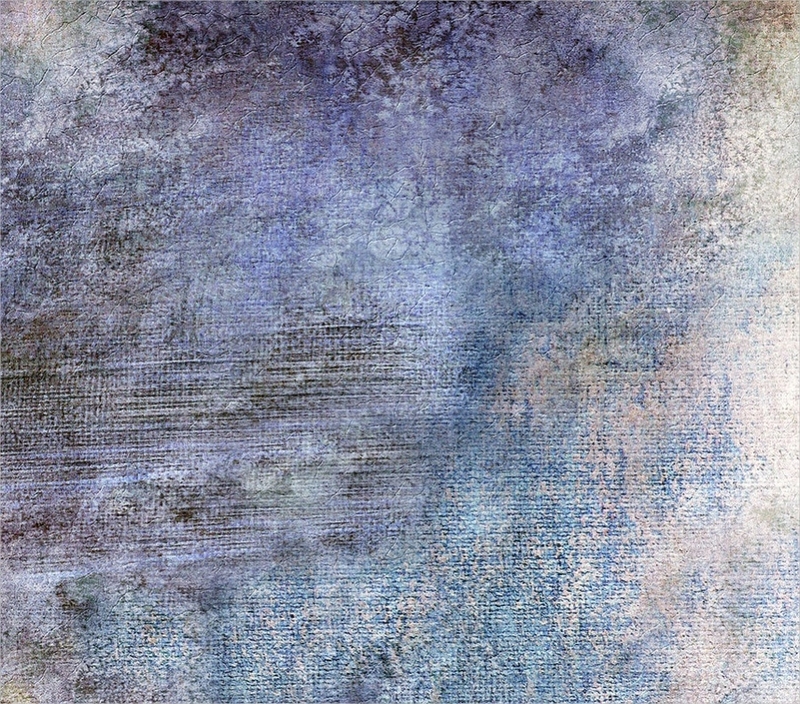 The subtle ways in which these canvas textures have been prepared are highly attractive and stunning. You may also see Grunge Textures. 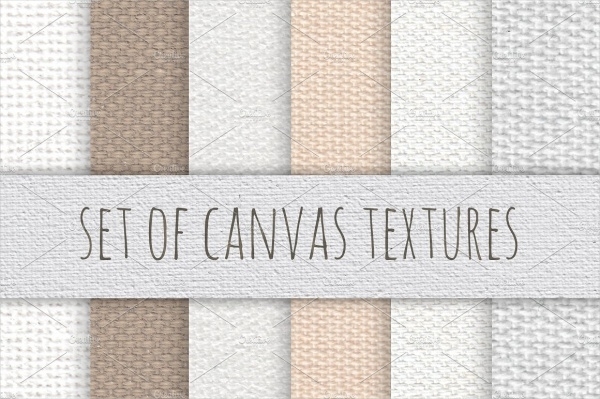 Canvas Textures are available for free to download for the users. 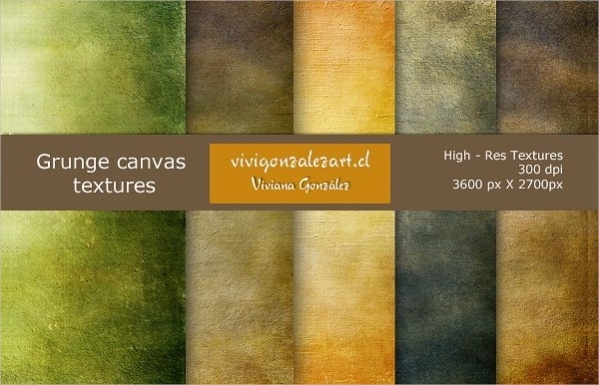 Users can download these canvas textures and use the same for the purposes they feel fit for use. 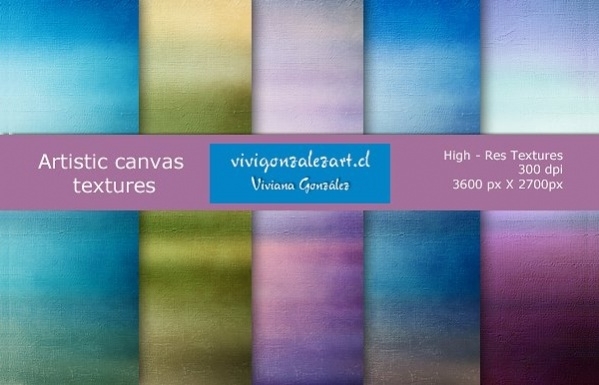 Many of these canvas textures have been created in a highly artistic manner to be displayed in hotel lobbies and restaurant walls.